Now that most of our patterns are available in English it is time to spread the word…. overseas! I flew to the Great Britsh Sewing Bee Event in London last September where I met Susan. She owns the online sewing boutique Sewbox, where you can find everything you need for your sewing projects. 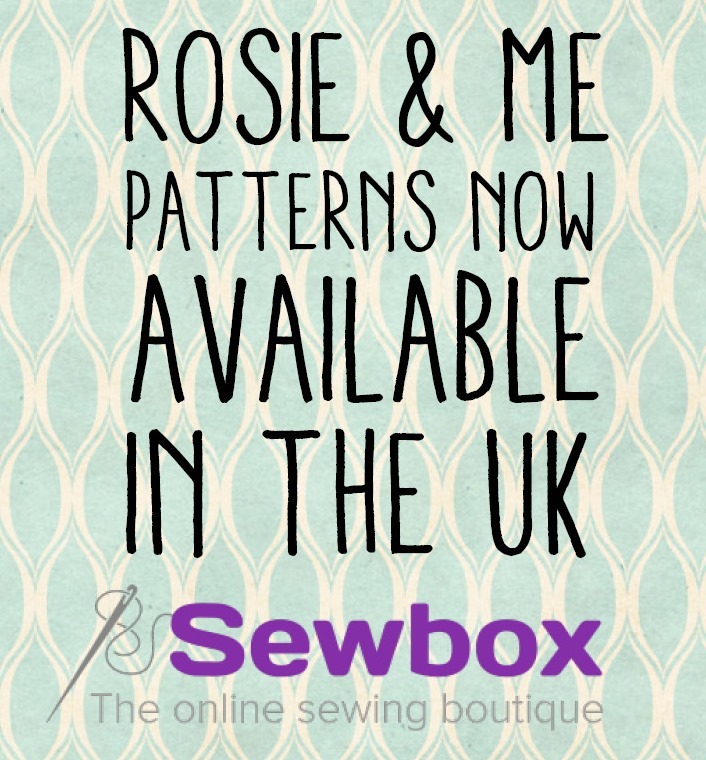 I am very happy to announce that she has added the Rosie & Me patterns to her pattern collection, which she introduced with a personal interview. Rosie & Me in Flow Magazine!
) I deal with such information a lot. I used to be looking for this particular info for a long time.